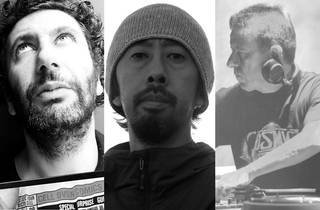 Hokkaido's deep house master Kuniyuki Takahashi has been in the producing game for well over two decades now, but he's showing no signs of slowing down: the man also known as Forth, Frr Hive and Koss now takes on Contact to celebrate the release of his latest album. Newwave Project is a trip back into this maverick's early days, as it sees Kuniyuki reach deep into his record collection to fuse together elements of new wave, German electro, EBM and industrial. 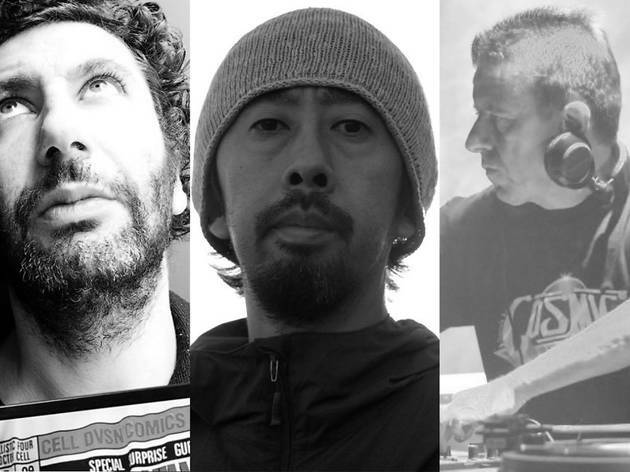 Look out for nostalgia-tinged cuts from all directions on Friday night, when Kuniyuki will be joined in the booth by Frenchman Gilbert Cohen aka Gilb'R, best known as one half of the Chateau Flight duo, and pioneering Italian DJ Daniele Baldelli.